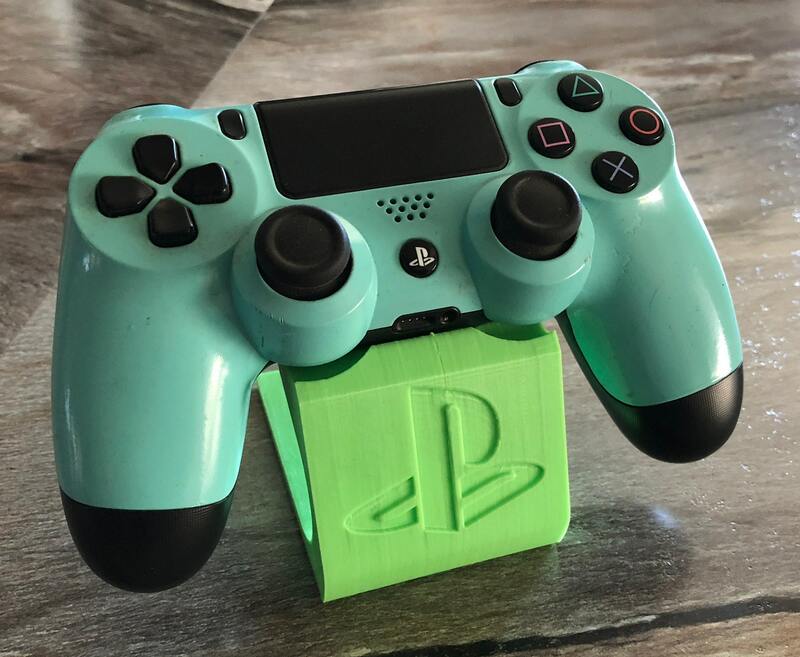 These 3D printed Controller Stands are great for keeping your controllers up off the table or displaying them on your desk or in a cabinet. 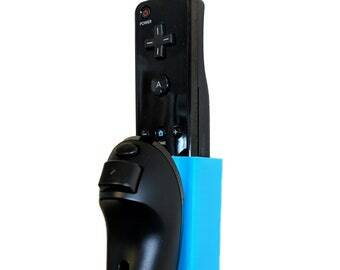 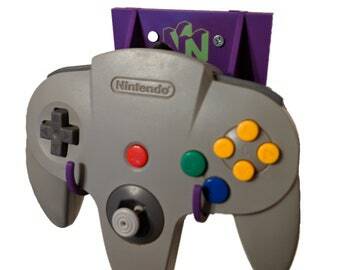 I personally use one of these in my living room to keep the controller propped up on our entertainment center. 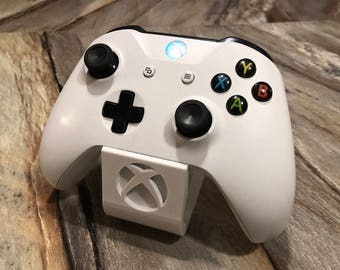 These work wonders for cleaning up clutter and making any bedroom, living room, or office gaming area much more presentable. NOTE: Please bear in mind that this is a 3D printed item; inperfections may be present, but I will do my best to eliminate any of these during the printing process.